Today was the coldest day of winter so far in Toronto a brisk -15 with the windchill. Though that might be mild by some Canadian standards it made me think of a few tricks I’ve learned over the years for filming in the cold. Just like eye glasses, camera lens fog up when moving from a cold to a warm environment due to condensation. This happened to me all the time because I’d be filming outside and take the camera with me when I went inside to warm up. Now I leave the camera outside (preferably in a locked vehicle) between takes. 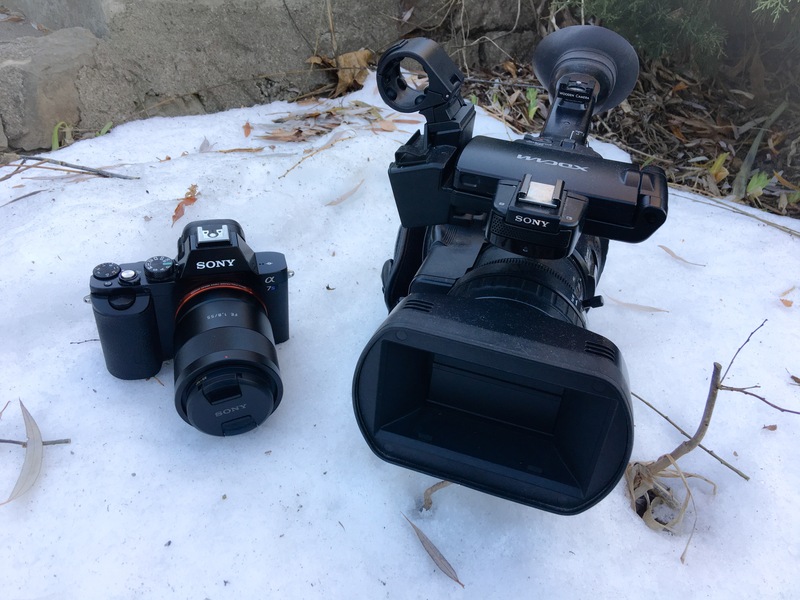 If you have to film inside after being outside, you can put your camera in a large zip-lock bag, allowing it to warm up to the ambient temperature before removing it. For video cameras, I just use my camera bag, zipped up tight. It’s might take a while to warm up though, so where possible shoot indoors first, then head out into the cold. 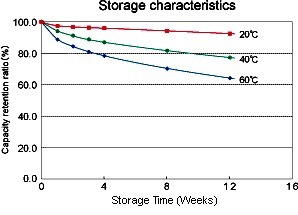 As this chart shows (credit mpoweruk.com) battery life is reduced the colder it gets. I would suggest the the drop is even more dramatic. At 20-30 degrees below zero I’m lucky to get 75% out of my batteries. I’d recommend keeping all your equipment the same temperature where possible. That goes for memory cards as well. Just bring a few extra batteries to play it safe. As a cameraperson, I can’t tell you how many times I’ve practically frozen off my fingers filming in the cold. This is of course because it’s difficult, if not impossible to operate most cameras with gloves on, so you’re constantly taking them off and putting them on until you say “screw it” and just shove your hands in your pockets. 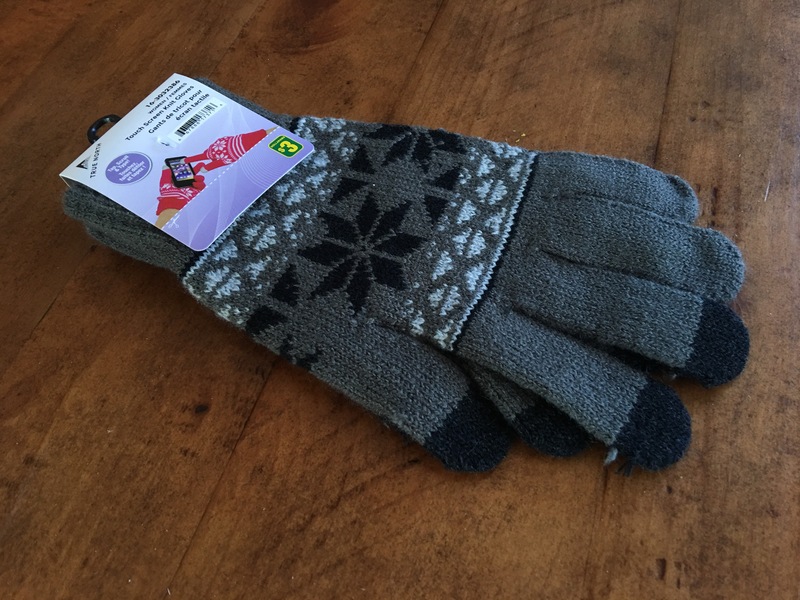 Luckily we now have “Magic Gloves” (and similar brands) that are warm and still allow you to use touch screens. They’re great for cameras, external monitors or for the odd Tweet/FB update while filming. They’re also super cheap. I bought 2 pairs for $3 at the Dollar Store. We all wish we were having a drink on a dock, but since it’s winter in Canada let’s see a doc and have a drink instead. Each month we pick a new documentary to see. 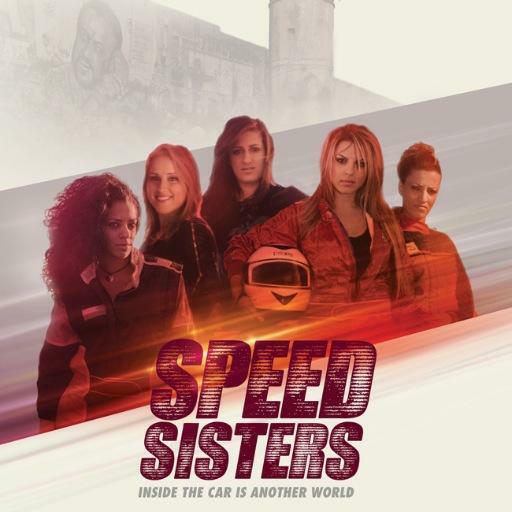 For March it’s “Speed Sisters”. DRINKS & DOCS is a fun way to meet fellow doc-buffs and filmmakers. We start with a great doc, then head across the street to Pauper’s Pub for a drink and some lively discussion. Everyone is welcome.